Will BlackBerry maker RIM be taken over by Microsoft? | BlackBerry Blast! BlackBerry Blast! > News > Will BlackBerry maker RIM be taken over by Microsoft? Will BlackBerry maker RIM be taken over by Microsoft? Rumors are going around today that Microsoft could actually look to takeover RIM. "RIM is a massive strategic fit" for Microsoft, said Canaccord Adams analyst Peter Misek. "I'm fairly certain they have a standing offer to buy them at $50 (a share)." Could RIM's stock price fall far enough for Microsoft to move in? It's possible. 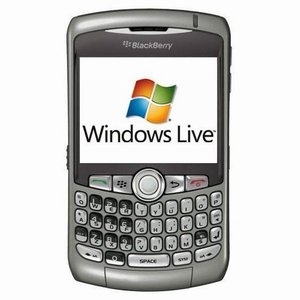 The bigger question is whether or not Microsoft would improve the BlackBerry or screw it up. Has Microsoft got its eye on BlackBerry?